“FOCUS: Deep & Tech Drums” is loaded with all new drum hits and drum loops with a focus on high quality deep, pounding kicks, tons of cracking claps & snares, percussive hits and inspiring drum loops with stems. 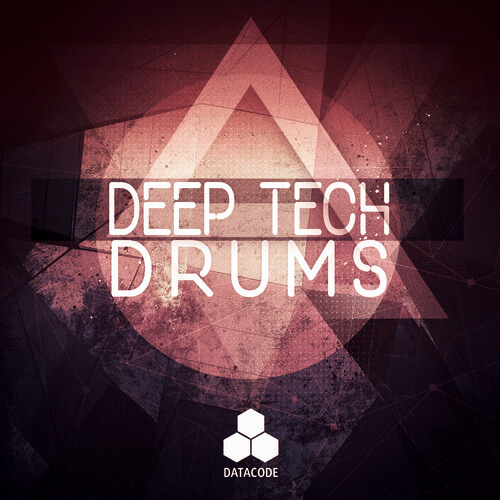 Datacode is back after a huge success with the No.1 selling “FOCUS: Techno Drums”. We are now proud to present the latest pack from our studio, specifically designed with current and future production trends in mind! An essential tool for producing techno, tech house and deep house.